Autumn Karr is the co-author of VENDETTA, written with Sienna Lane. So we let it out into the world last night. I’m kinda over the whole terrified/worried stage. People will take from it what they will :D, I’m humbled anyone even wants to read it. I hope everyone likes the book! Those that don’t, we promise to try better next time :). But we do appreciate every single one of you that gave two newbie authors a chance! We’d love your help. Let us know what’s wrong with this preview of Vendetta by Autumn Karr. "Loved this story! Fell in love with Devon and Leighton. I stayed up all night reading this book! I highly recommend it. I'm hoping for a second book! " "I was so shocked when I found out they had a secret relationship for a year .. Wow.. Definitely didn't see that coming!!" Can't wait to share this one with you! We’d love your help. Let us know what’s wrong with this preview of What's Left of Me by Amanda Maxlyn. We’d love your help. Let us know what’s wrong with this preview of Touching Scars by Stacy Borel. When the book ends the FUN begins at BOOK friENDS! Let's be Book friends and discuss our favorite romance novels! Megan • Reading Books Like a Boss wrote: "I feel like a super stalker adding you as a friend on every social media outlet. Yay friends! 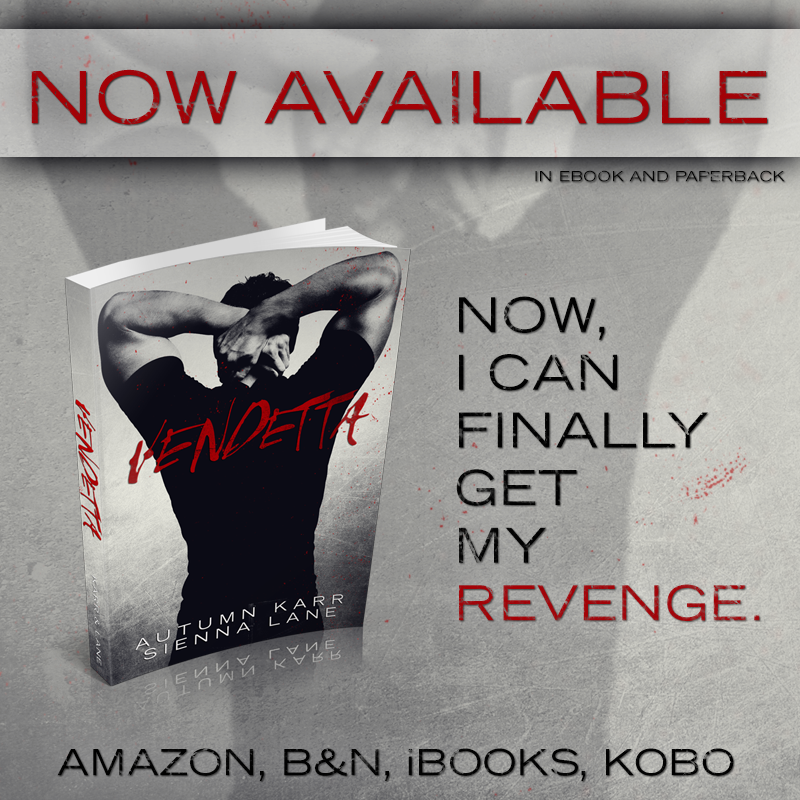 I can't wait to read Vendetta!!" Lol, thank you so much, Megan! I think I've stalked a few authors myself ;) lol :). I feel like a super stalker adding you as a friend on every social media outlet. Yay friends! I can't wait to read Vendetta!! Thanks for including me among your Goodreads friends, Autumn!